Simoco has announced that its industry-leading DMR (Digital Mobile Radio) technology has been chosen by Fed Square Pty Ltd to deliver critical communications support to the cultural and entertainment precinct in the heart of Melbourne in Australia that attracts millions of visitors every year. The project involves the supply of Simoco Xd technologies to help improve operations and efficiency across the entire site and consequently improve the overall visitor experience. Federation Square is home to major cultural attractions, world-class events, tourism experiences and has an array of restaurants, bars and specialty stores. Listed as one of the best public squares in the world, it is therefore vital a robust, easily expandable communications network is in place to coordinate operations on a daily basis and during busy festival periods. The organisation’s event, security and cleaning staff have benefited from the rugged SDP660 portable radios, running on the IP enhanced SDB670 infrastructure. The system is set up with four talk groups, offering reliable and robust DMR communications for each department working across the site. Users are also supplied with accessories such as surveillance earpieces and remote speaker microphones, depending on their specific job requirements. 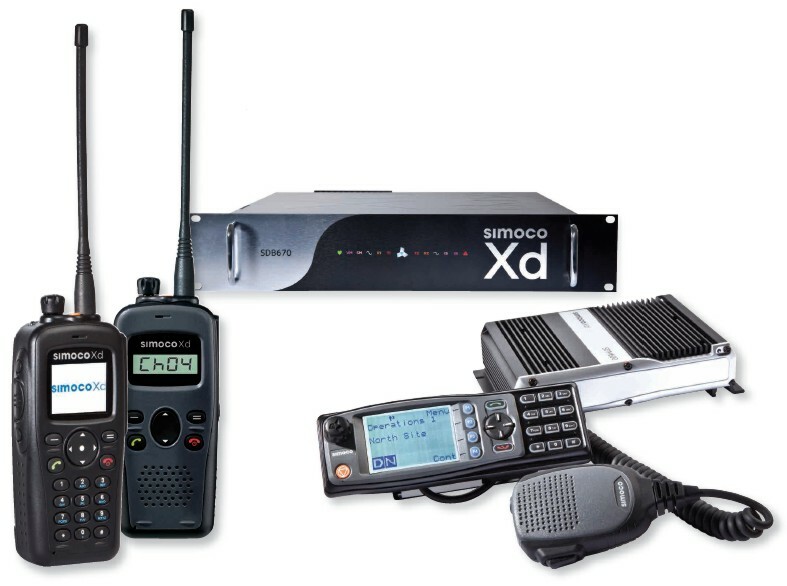 Simoco Xd DMR technologies replaced the ageing MPT1327 Motorola system. Since deployment back in August 2014, the new network has not only improved operational efficiency, with departments now having their own private talk channel, but has also helped to rationalise frequencies and the associated licensing overhead.